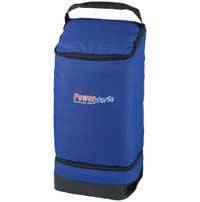 9" x 7", waterproof bottom with a 4" deep compartment keeping ice blocks 12 x 15 inch main compartment, all compartments are thermal to keep extra cool. 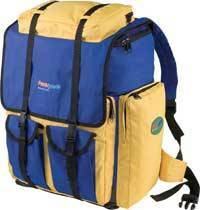 Hard bottom, external zipped compartment, 4 external zip pockets, 2 external cup pockets, waterproof bottom, padded shoulder straps, thick web side straps and over flap with straps and cups. 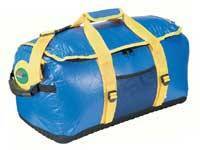 A tackle bag featuring 4 zippable storage compartments and in the large internal compartment are 4 plastic boxes complete with moveable dividers. Carrying handles and shoulder strap, ideal as a lure bag, tackle bag, or ideal as a fly tying kit storage system.